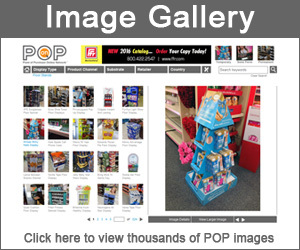 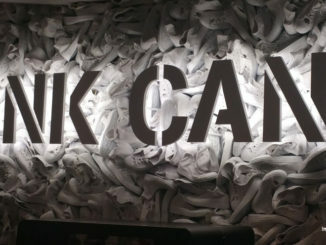 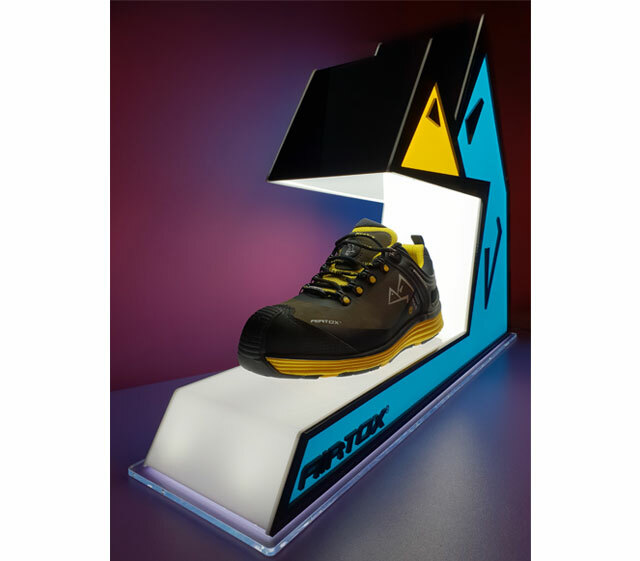 AIRTOX recently partnered up with Poland-based Emano Displays & POS Materials to develop this stunning footwear display. 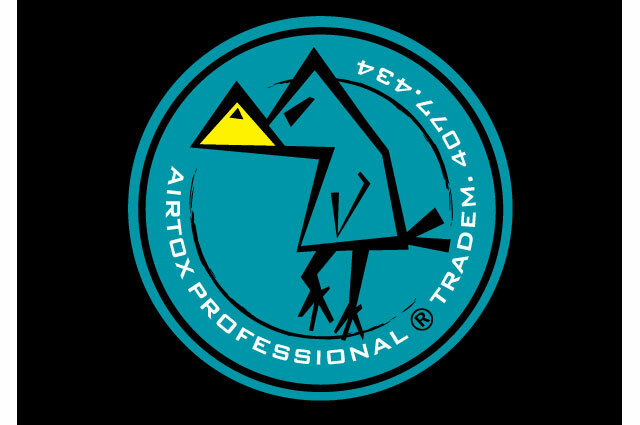 AIRTOX is a Scandinavian footwear manufacturer that designs and produces cutting edge safety shoes built with exceptional quality and comfort. 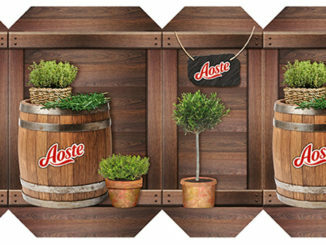 The shape of the display was inspired by the AIRTOX logo, which proved to be a sound design decision that reinforces brand identity and also creates a dramatic visual in-store. 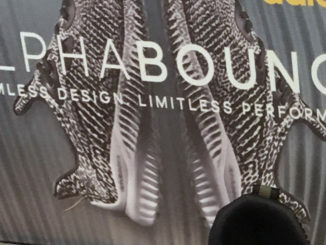 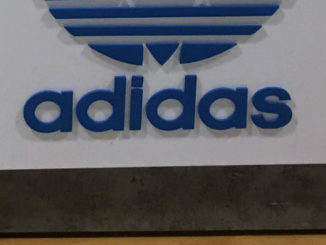 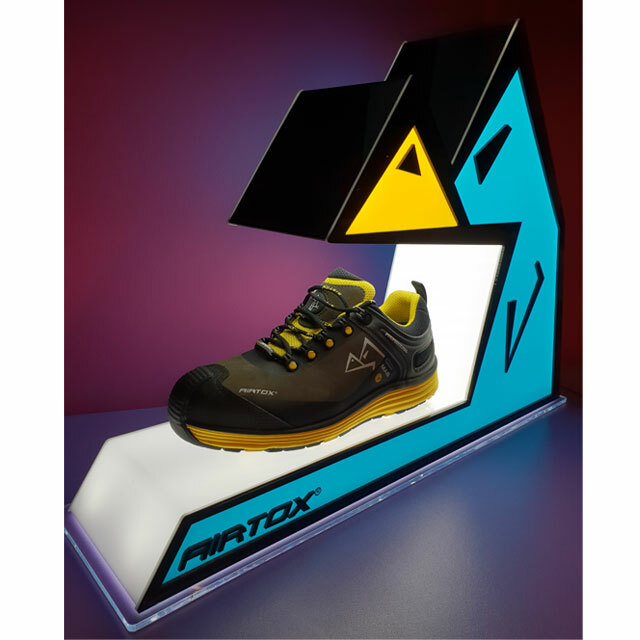 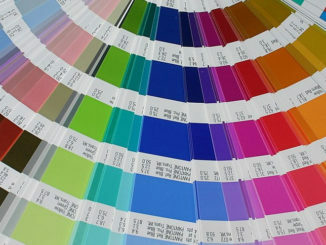 Just like AIRTOX footwear, the display was produced using the highest quality materials and technology. 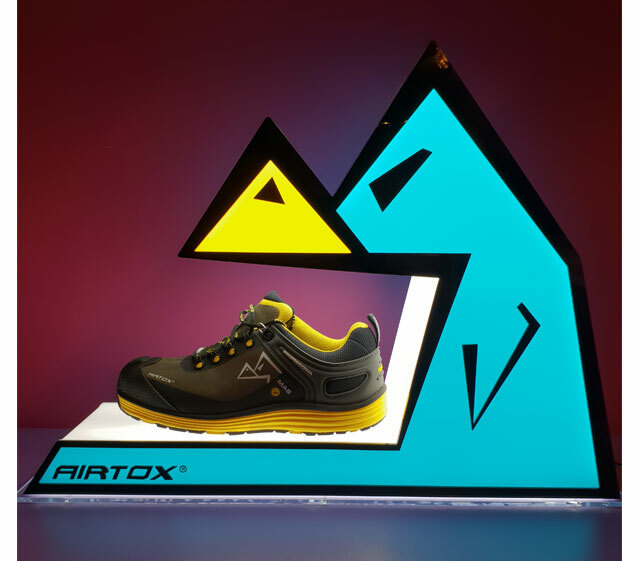 The illuminated interior really showcases the aesthetics and style of AIRTOX safety shoes and also brings the colored logo panels to life.